How we move, influences performance. Achieve better performance and less injuries. Movement Matters is the first in the educational series of Athlete Nation. It teaches you the key principles of human movement that influences how people perform in sport, on the job and the various activity in daily life. Who is the course for? This course is for teachers, sports coaches, medical professionals, personal trainers, strength and conditioning coaches and individuals who are active so that you can apply what you have learned today in your situation tomorrow. Movement Matters is a self-guided course where you go through the material (text and video) at your own pace. The costs are $99. Learning the patterns that govern all human movement is the first step to build the foundation required to perform. Good movement is the foundation for developing athleticism and impacts performance. When people think “performance,” they think about how the All Blacks or Silver Ferns train. But the All Blacks and the Silver Ferns didn’t start with what we call “load and explode” (lifting weights and bootcamp). They developed their form and technique first. They learned how to move their bodies the right way. Movement matters most. That’s our philosophy. That underpins everything we do at Athlete Nation. Good movement reduces injury and increases performance. We welcome you to take the first step to understand how to use your body the way it was designed to move so that you can perform at your best in sport, on the job, and in life. You will learn how to move the way the body was designed to move. You will be able to coach and apply the fundamental movements that exist on the job, in sport, and all physical activity. So your training will contribute to performance and not to injuries. Understanding how to use your body the right way is the first step to developing a foundation for sports performance, an active lifestyle and a physically demanding career. Learning the fundamentals of human movement can improve how you coach, personal train or teach physical education. Learning the patterns that govern all human movement is the first step. Learn the most common injury mechanisms associated with the patterns that are the most fundamental to all human movement. 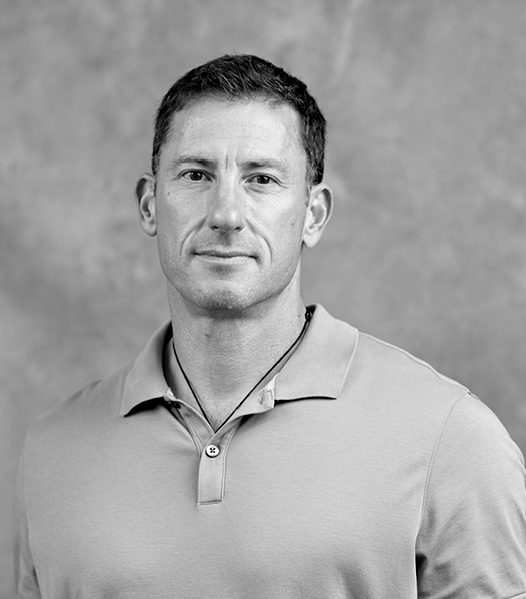 This course has been developed by Dr Matt Kritz who has spent two decades as a sport performance professional. Matt has coached emerging talent and elite athletes across three continents. He has contributed to the success of Olympic athletes who in competed in just about every water or ground based sport there is, through four Olympic cycles. His experience has taught him a lot about what matters most in developing athleticism and reducing injury – movement matters most.